Jonathan is a Fellow of the Royal Institution of Chartered Surveyors. 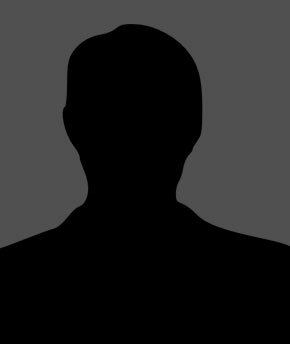 He has been in the property industry for over 20 years holding various senior positions, the most recent being Group Property Director at Asda property holdings. 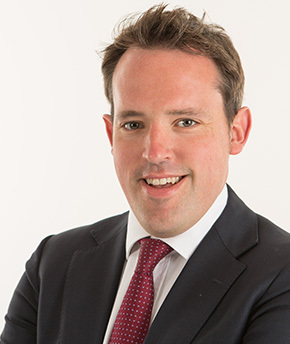 His main focus since joining Pears in 2009 is investment strategy advising the Pears family and third party clients. 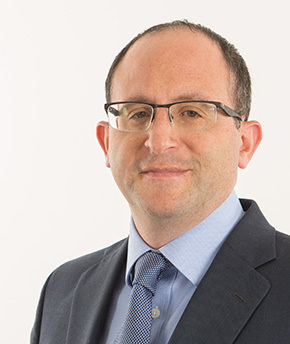 He is also Deputy Chairman of Noah’s Ark Children’s Hospice and sits on the Property Committee of Jewish Care. Michael is a Fellow of the Institute of Chartered Accountants, having qualified while at KPMG in Ireland. Michael has worked on numerous joint ventures, arranging the appropriate structures and sorting out the relevant funding. 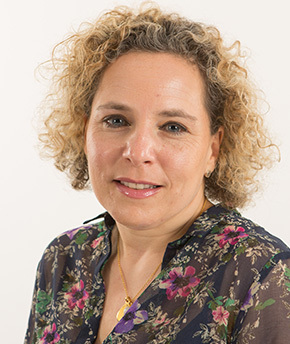 Sam joined Pears in 2011 to oversee the asset management and day to day property management of the clients’ investments. Sam has over 20 years’ experience in asset management roles at companies including Jones Lang Lasalle and Capital & Counties. 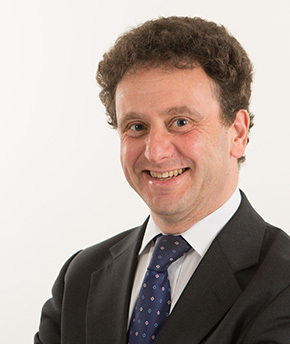 Neil Strelitz takes a leading role within the group for property development and oversees all development Joint Ventures within Pears Property. His role is to appraise development opportunities at pre-acquisition through to overall responsibility of development delivery, post-purchase. He has overseen the planning process and construction delivery of more than £500m of development. He works across various sectors including residential, hotel, office and industrial. Neil has schemes across the UK, US and Jersey. Neil graduated from the Nottingham Trent University in 2006 where he achieved a BSc (Hons) in Quantity Surveying & Construction Cost Management. He qualified as a Member of the RICS in 2009. Joel joined Pears in 2010 and has a key role sourcing and underwriting potential opportunities. He has been involved in all the major acquisitions including direct property deals, portfolios, mezzanine loans, preferred equity stakes and joint ventures. Prior to this he worked at Invista Real Estate and Henderson Global Investors. 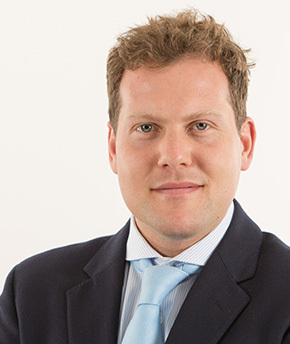 Matthew joined Pears in 2015 and is responsible for the asset management of office, retail and industrial investments. 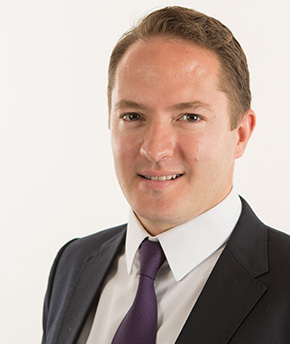 Matthew is a Chartered Surveyor and was previously an Associate at Workman LLP, where he managed portfolios of commercial properties on behalf of institutional investors and property companies. 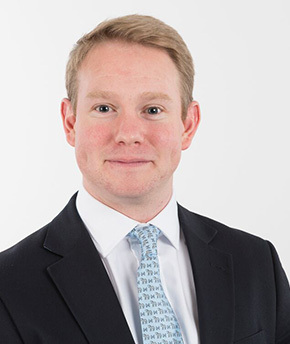 Michael joined Pears in 2018 as an Investment Manager focusing on the acquisition of commercial property across the UK. Prior to joining Pears, Michael spent over 4 years at RBC Capital Markets as part of the real estate finance team, providing debt capital to major global real estate private equity sponsors and covering a wide spectrum of asset classes, jurisdictions and deal profiles. Michael graduated from Oxford University with a BA in Economics and Management.